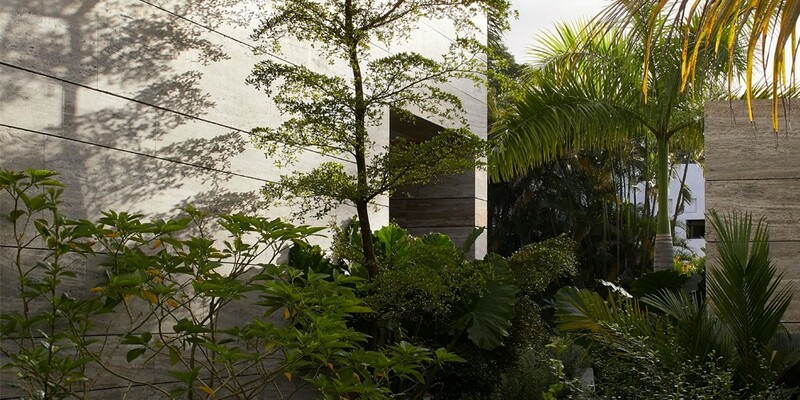 Between 2007 and 2017 we collaborated closely with Jamie Fobert Architects to create a new private family estate in the Caribbean. 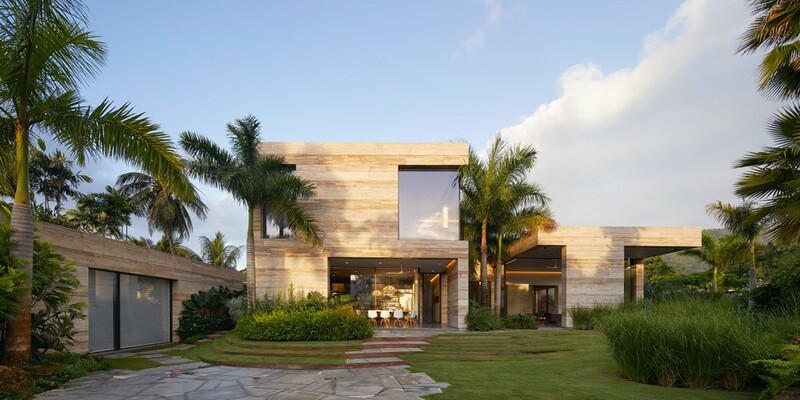 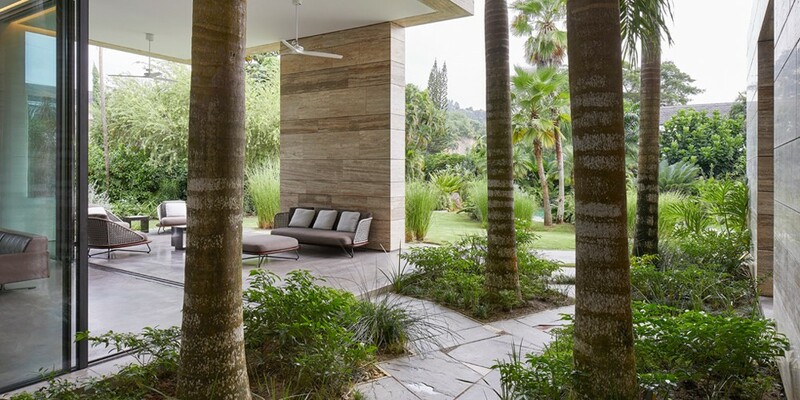 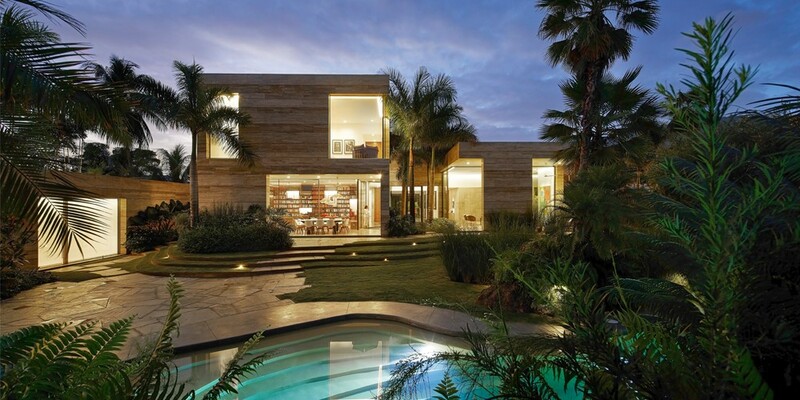 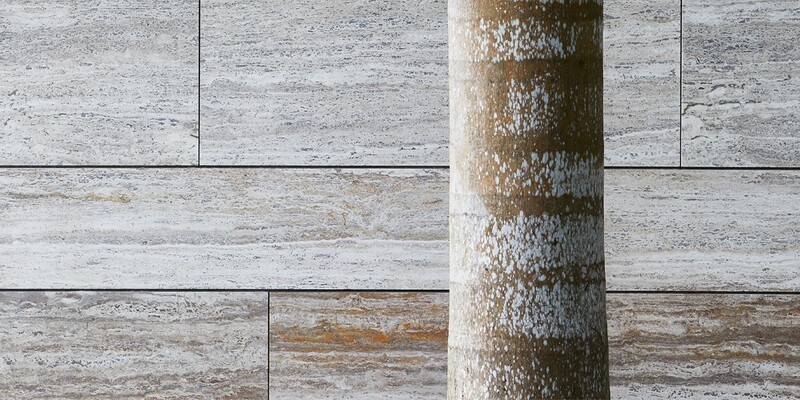 The house – crisply clad in Travertine marble - sits in a lush tropical landscape. 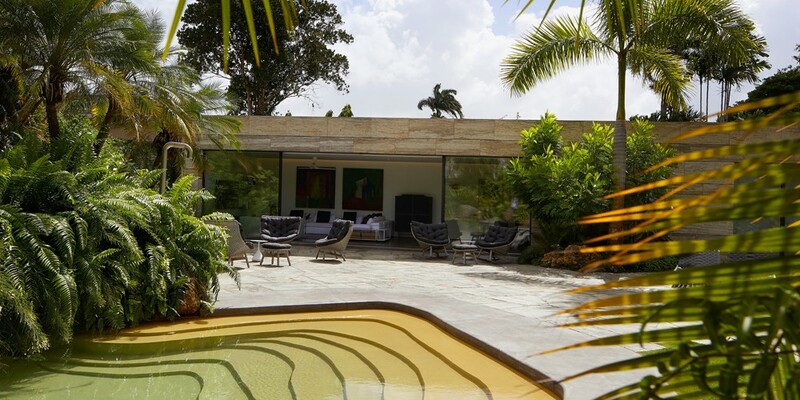 The lagoon-shaped pool is partially enclosed by exotically planted rocky outcrops.